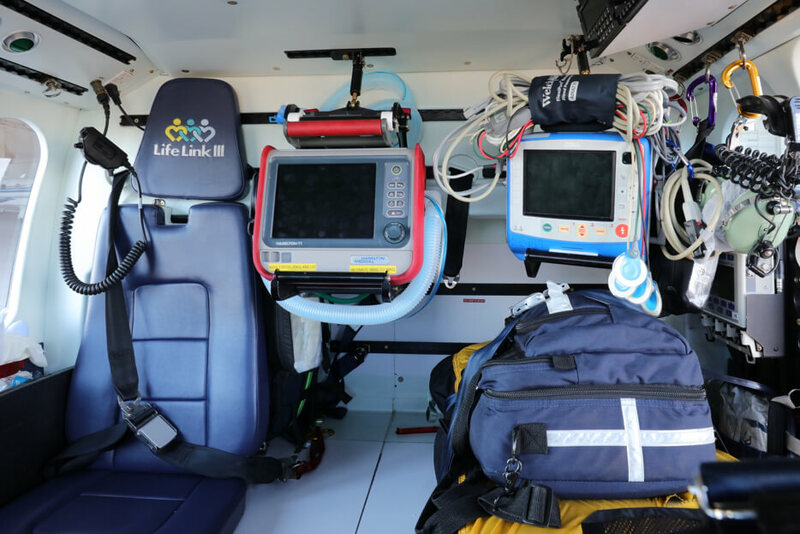 Life Link III’s fleet of Leonardo AW119Kx aircraft are designed to provide a great option for patient transports. This fleet of aircraft offers safe, reliable, efficient and fast rotor wing transport with the latest in aviation and clinical advancements. State-of-the-art mobile medical equipment has been installed to ensure our teams can provide exceptional care for all types of patients including neonates. Fixed hard-mounting brackets that secure all medical equipment. Helicopter transports are staffed by registered nurses and paramedics. 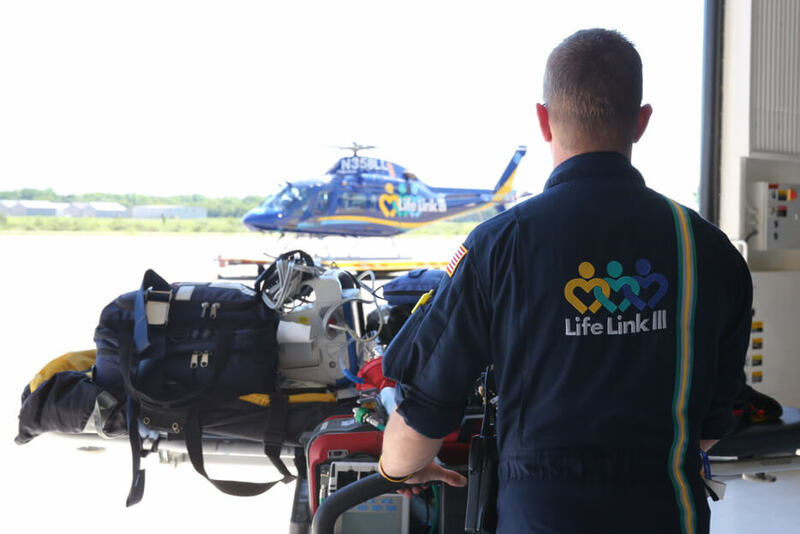 Life Link III’s advanced providers have years of hospital intensive care, emergency room or 911 experience. Our clinical staff members undergo extensive, continual in-service education to ensure the most advanced critical care and technology are provided to any patient requiring specialized care. If needed, specialized teams and/or physicians will accompany Life Link III transport team members. Aviation services are provided by Air Methods, Inc.